The new measures aim at regulating this sector through a new system and making sure that the import of mobile phones into Lebanese territories is in conformity with the law and that imported devices are not counterfeit. This step will reduce the sale of counterfeit mobile phones that are not compliant with the international standards fixed by the GSMA. Therefore, the Lebanese Ministry of Telecommunications, in partnership with touch and Alfa, established practical measures that the subscriber can adopt to make sure that his/her device is compliant. Subscribers can dial 111 for further information or send an empty SMS free of charge to 1014 and they will receive an instant message explaining the status and model of their device and the steps to follow in case it wasn’t compliant. The subscriber can also send an SMS with the IMEI number of their device to 1014 free of charge and they will receive an instant message stating the devices’ model. 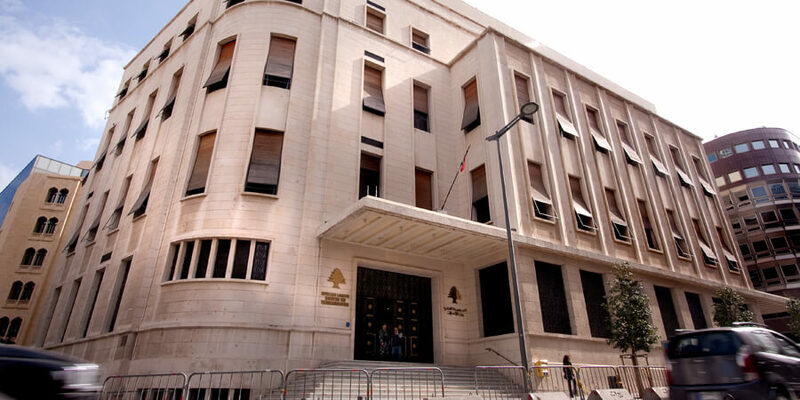 In order to facilitate this process, the Ministry of Telecommunications has dedicated a specific section on its website for the matter accessible through the following link: http://www.mpt.gov.lb/ar/services-ar/main-services-ar/mirs. The subscribers can enter the IMEI number and get the information they need on their device’s status, model and compliance.